Today I’m sharing why I’m so glad that I made the decision to get the Fitbit Charge back in November. In short, my Fitbit keeps me motivated to be active throughout the day and tracking my heart rate is helpful during workouts. 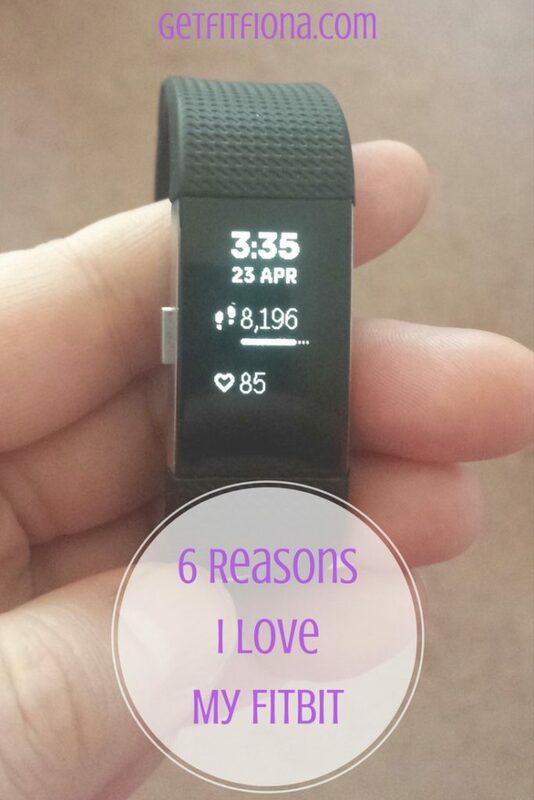 Below you’ll find 6 reasons I love my Fitbit. It keeps me accountable // Knowing how many steps I’ve walked so far in the day is great for keeping me accountable. It’s really motivating to get up and get some steps in when I look down and see that I don’t have as many steps as I thought I had. Having a goal of 10,000 steps per day is also a great goal for me because I have to put some effort into getting to that number, but 10,000 steps is definitely doable in a day. 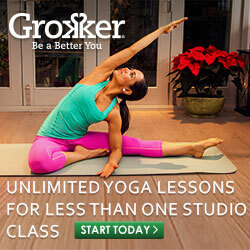 I can track my workouts // In addition to tracking steps, I can also track my workouts. 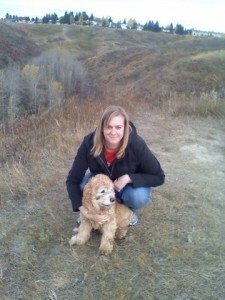 I can pick from several different categories (run, elliptical, bike, weights, etc.). It’s helpful for showing me the stats for the period of time that I was working out, such as calories, steps, and heart rate. It’s also kind of nice to look back at my workouts in the app to make sure that I’m getting in at least 4 workouts each week. Knowing that 4 workouts is my goal, it’s surprisingly motivating when it’s Friday or Saturday and I still need a workout. Most of the time that’s enough to make sure I do it. It’s those little reminders of my goals that help me make sure that I achieve them. 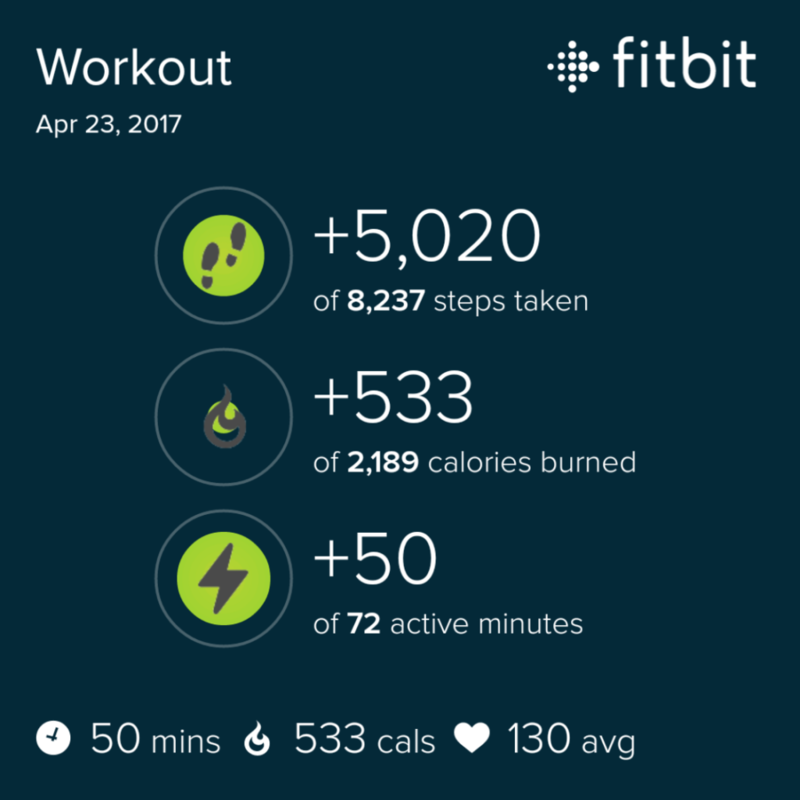 The heart rate feature helps me workout more effectively // When I first bought my Fitbit, I was most excited about the heart rate feature. My previous Fitbit Zip only counted steps. Calculating a target heart rate range is pretty easy (you can find instructions on how to do it on Google). Once I know where I want to me, I can make sure that my workouts are keeping my heart rate right where I want it. Heart rate is such a great way to measure effort. If you use the Karvonen method it’s more personalized to you because it takes into account resting heart rate in addition to your age. Two people might have different times that it takes for them to run a mile, but the same heart rate. In addition, my Fitbit can calculate more accurately the calories that I burn. With the combination of heart rate, age, gender, and rate, it can actually be pretty accurate (although it’ll never be 100% perfect). Needless to say it’s a lot better than the estimate on the cardio equipment at the gym. It reminds me to move // If I haven’t gotten in a minimum of 250 steps in the last hour, my Fitbit vibrates with 10 minutes left in the hour to remind me to move. It’s a great way to ensure that I don’t sit too long, which is easy to do if I’m studying or working on an assignment at my desk. 10 minutes is more than enough time to get in all 250 steps if need be. It’s also kind of nice to have a mental break too if I’m working on something. 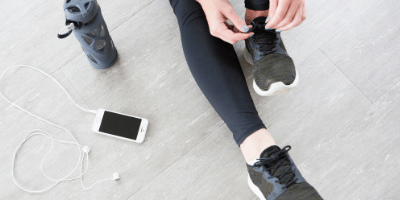 Fitbit syncs with My Fitness Pal // I think My Fitness Pal is one of the most popular food tracking apps out there. I’ve been using it on and off for years now. It saves foods and serving sizes that I frequently use so I don’t have to search for staples every time I log something. It also gives me a breakdown of my macros as well so that I can stay within certain ranges for those. It’s great to be able to have my food and activity all in one place. Those two things are so linked, it’s kind of nice to be able to see both sides of the equation. Tracking my sleep helps me sleep better // The thing that I was most surprised about liking was the sleep tracking feature. I’m one of those people who needs 7 or 8 hours of sleep per night. I’ve found being able to see what my sleep looked like the night before will help motivate me to get a better night’s sleep the next night if it wasn’t very good. I can also set bed time and wake up targets, and my Fitbit will remind me 30 minute before my target bed time to start getting ready for bed. 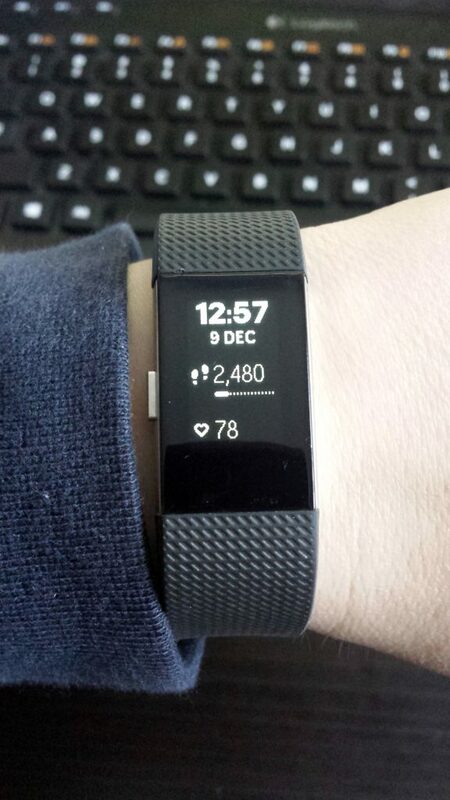 Do you use a Fitbit or other activity tracker? What’s your favorite reason to use it? I have a fitbit, but not such a nice one. I like that it is a watch, plus tracks my steps. I totally agree! It is a reminder to move…like a challenge.